Kromtech is a company that specializes in information technology and software development to give computer users more control over their devices. Their main target audience includes Mac users and they have developed programs that help to improve security, improve computer performance, and more. On the company’s website you’ll learn about any new updates pertaining to their released software such as Track My Mac (their iOS app) and any other updates about the company itself. By scrolling down on the front page you can find more information about the Kromtech team and you’ll find links to their most popular software programs so that you can download them. 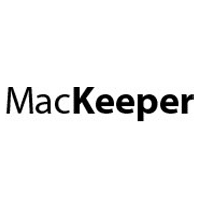 For most up to date offers check out Mackeeper on Facebook and Twitter or contact Mackeeper Support for any questions.